Loopmasters has released Trance Forms Vol.1 – Elements, a collection of midi and sample patches for all genres of Trance and Progressive House Productions. Whether it be Big Room Trance, Progressive, Psy, Minimal or blissed out stratospheric Balearic melodies, the flexibility of the MIDI set to the tempo of your choice partnered with the dynamic set of sample patches will not disappoint. All the sounds, with the exception of drums and FX, featured in the audio demos are sourced from the sample patches and the MIDI. The drums and FX are all sourced from the forthcoming Trance Forms Vol. 2 – Drums & FX, but to get you started we have included 26 Bonus drum and fx samples. 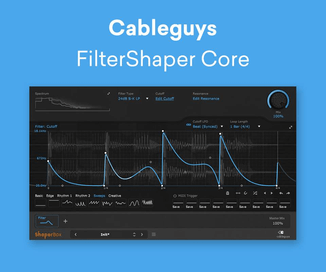 Over 900 MB 24bit quality multi samples. 72 Multi sampled instruments: 23 Basses, 20 Leads, 11 Arps, 18 Pads. 26 Bonus Drums and FX Samples. 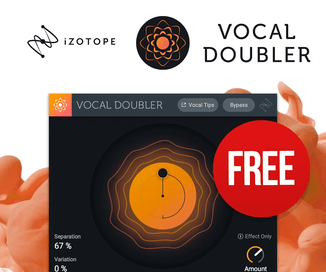 An Extra Element section comprising 30 Basses, 30 Arps, 35 Chords and 30 Leads totalling 125 MIDI files. Formats: NN-XT, Kontakt 3, EXS24, HALion, and SFZ. 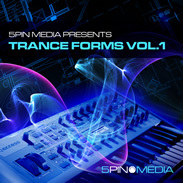 Trance Forms Vol.1 – Elements is available to purchase for £24.95 GBP.